In this week’s Weekly Famitsu magazine issue #1415 (releasing on January 14, 2016), an interview with Atlus CEO Naoto Hiraoka has him tease unannounced games and that 2016 will be a year where popular Atlus series gather together. Update (2016-01-13): The Japanese magazine that includes the Naoto Hiraoka interview is actually this week’s Dengeki PlayStation Vol. 606—from the Odin Sphere Leifthrasir feature—and not Famitsu as reported previously. 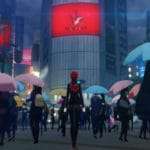 Discussing Atlus’ plans for 2015 and the future of the company, Hiraoka told the magazine, “In 2015, we were able to develop existing IP like Persona 4: Dancing All Night and Etrian Mystery Dungeon. In 2016, starting with Odin Sphere: Leifthrasir, we plan to release a large number of titles. 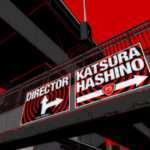 In the summer, we’ll launch the long-awaited Persona 5. Of course, in addition to that we have several unannounced titles. 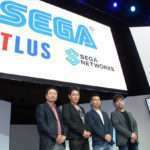 I have no doubt this will be a year Atlus’ popular series all gather together. While the release date hasn’t been decided, I want you to also look forward to VanillaWare’s 13 Sentinels: Aegis Rim. The full interview will be published on the PlayStation Blog on Janaury 14th, as announced previously in an Odin Sphere Leifthrasir update. 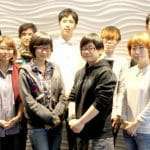 Previously, Naoto Hiraoka teased an upcoming announcement at TGS 2015 which would likely become Shin Megami Tensei IV Final in October 2015. Recently, Etrian Odyssey V has been stated to be in its final stages of development. 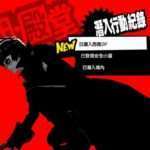 Additionally, Hiraoka has previously teased an Atlus game in a July 2014 interview with Famitsu that would be slated for 2017. Shin Megami Tensei IV Final is slated for a February 10, 2016 release in Japan for the 3DS. 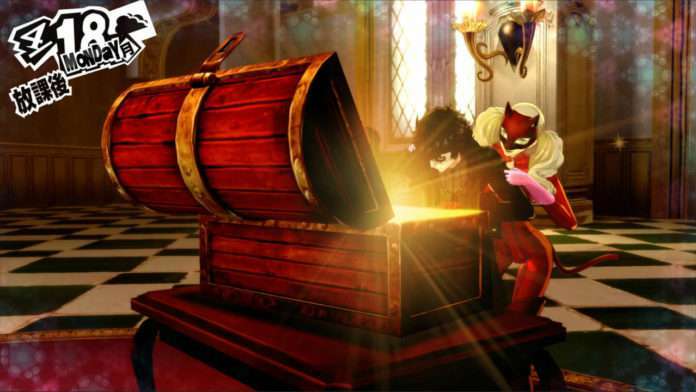 Persona 5 is slated for a Summer 2016 release in Japan for the PS4 and PS3. Etrian Odyssey V has not been given a release date or platform.